BARRON COUNTY -- Barron County Sheriff Chris Fitzgerald is encouraging people to continue to call in their tips saying "There is a tip out there that will break this case". (News Release) -- We have received over 1900 tips and have closed over 1700 of them and continue to work on this case. 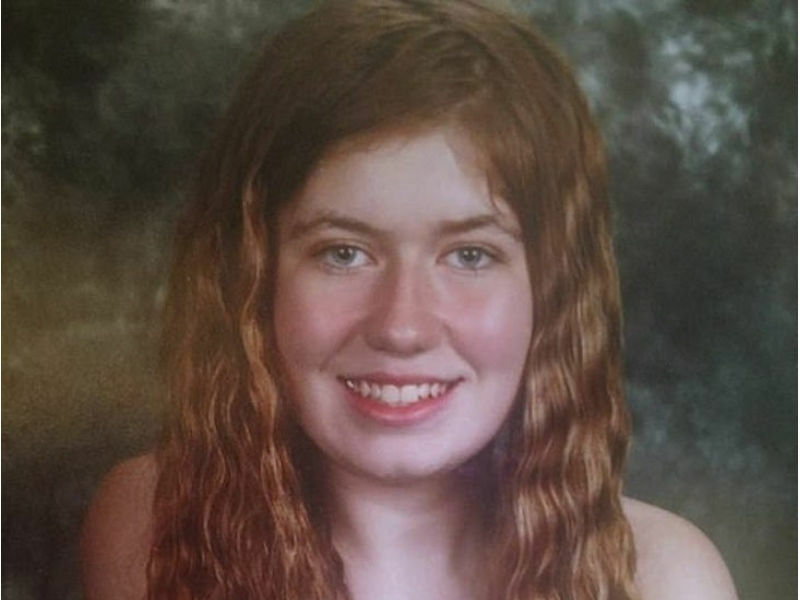 Please continue to call in your tips 1-855-744-3879 or jaymetips@co.barron.wi.us and we will bring Jayme home. There is a tip out there that will break this case, keep them coming in. Thank you again for the community support behind the law enforcement effort on this case.